Assure Heating and Plumbing can inspect your rented properties and issue Landlord Gas Safety Certificates in Essex and East London. If you're a landlord, you'll already know that each of your rental properties require an annual Gas Safety inspection. These inspection have to be carried out by a Gas Safe engineer. Assure Heating & Plumbing can take care of the inspection and issue your annual Landlord Gas Safety Certificate. We carry out these inspections for private landlords, letting agents and property management companies. If you're an existing customer, we can even send you an annual reminder about your Landlord Gas Safety Certificate so there's one less thing for you to remember. 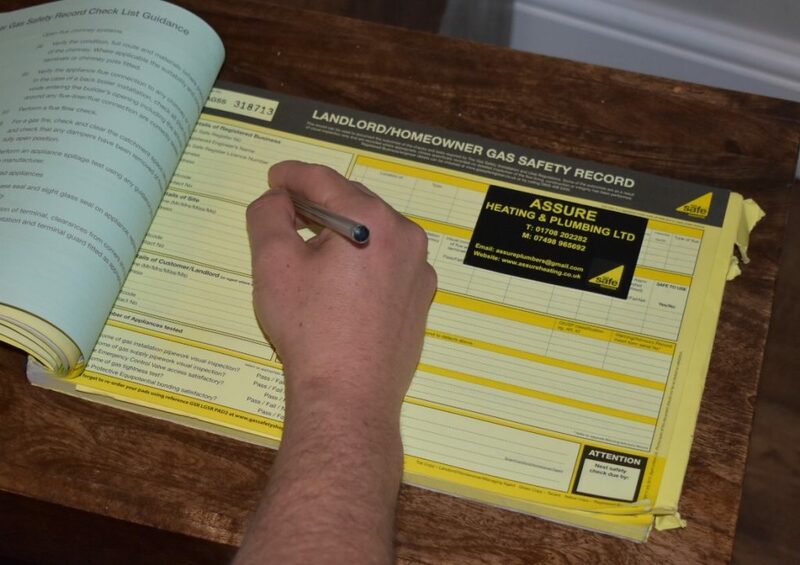 What do our annual Landlord Gas Safety Certificate checks include? 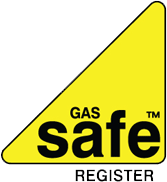 If you're a Landlord and need your annual Landlord Gas Safety Certificate completed in Essex or East London, it makes sense to have the boiler serviced at the same time. Assure Heating & Plumbing can offer a discount on your boiler service if you book it in at the same time as you Annual Gas Safety Check. If you'd like to know more, please feel free to get in touch.